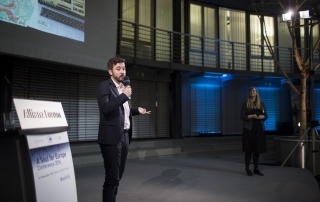 Once again, the 8th and 9th of November were dedicated to Europe, when the A Soul for Europe Conference (formerly Berlin Conference) took place in Berlin. Just like in the past few years, the conference was set at Allianz Forum right next to the Brandenburg Gate, a fitting location on this historic date. 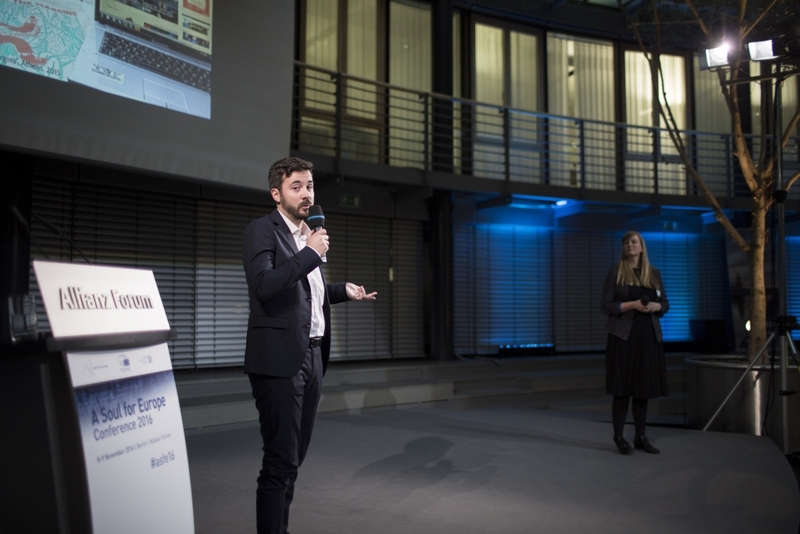 The first day of the, by now, eighth edition of the conference focused on the European cities and regions and their new responsibility for Europe. On this day, which had mainly been organised by the initiative “Cities for Europe”, keynote speaker Oliver Jens Schmitt, Professor for Eastern European History at the University of Vienna, examined the cultural divide in Europe, while representatives of city councils and civil society presented various approaches, strategies and projects in their respective cities. 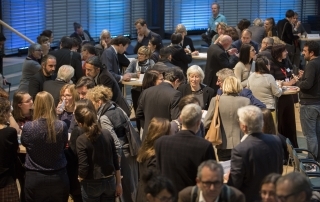 A marketplace invited the approximately 200 conference participants to learn about the activities and get in touch with the representatives of numerous initiatives from all over Europe. The schedule of the second conference day was shaped by four debates dealing, among other things, with arts and culture for Europe, with migration and with a Europe “from the bottom-up”, where civil society is actively involved. These and other topics were treated in panel discussions and small discussion groups by political scientists Ivan Krastev and Ulrike Guérot; Members of the European Parliament Elmar Brok, Arne Lietz and Julie Ward; writers György Dragomán, Aleš Šteger, Jagoda Marinić and Rumena Bužarovska; curators Paul Spies, Paul Dujardin and Beral Madra; NGO founders Lorenzo Marsili and Dessy Gavrilova; as well as former President of the German Federal Parliament Rita Süssmuth and many other personalities from politics, culture and civil society. 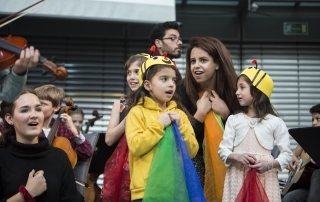 A concert by refugee children project MitMachMusik topped the programme off artistically. Those not able to be present in Berlin had the possibility to follow the conference online via ALEX TV’s livestream as well as through the conference participants’ lively Twitter activities. A video-documentation of the conference is available here. For further information, the programme of the 2016 conference, an overview of the pre-conference, the conference report as well as documentation of major contributions in the online-debate are available. 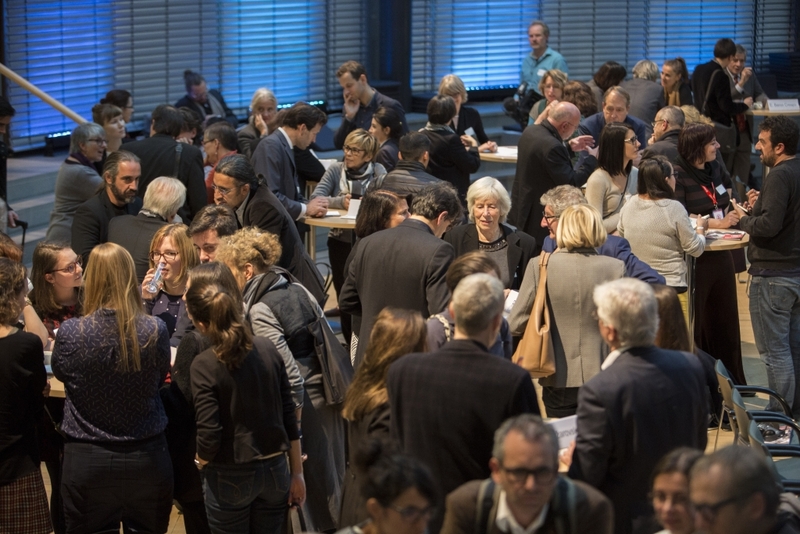 The conference was jointly organised, prepared, and funded with the Allianz Cultural Foundation, the conference’s partner since 2004, as well as the Evens Foundation, Goethe-Institut, traduki / S. Fischer Foundation and the initiative “Cities for Europe” at Stiftung Zukunft Berlin. European Parliament has been involved with “A Soul for Europe” from the beginning and since 2014 has taken on the patronage of the conference. 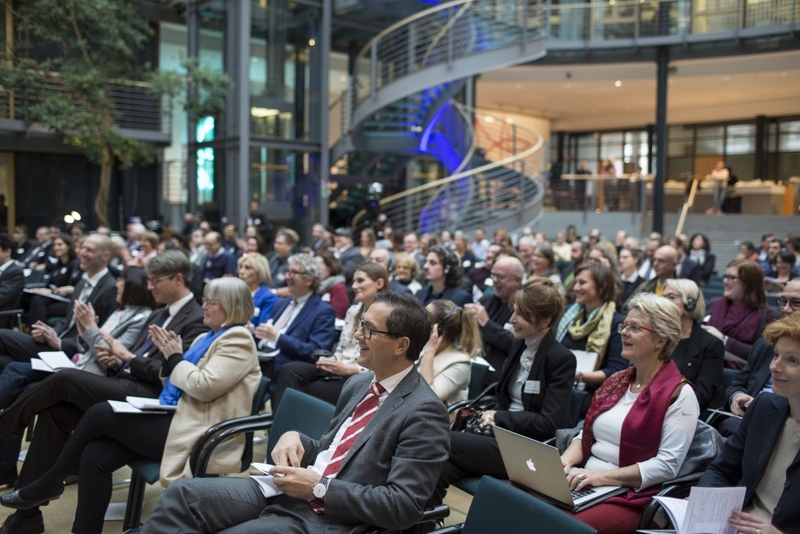 Following the A Soul for Europe Conference, the acting President of the European Commission Jean-Claude Juncker gave his first State of Europe Speech at the invitation of Konrad-Adenauer-Stiftung, Schwarzkopf-Stiftung and Stiftung Zukunft Berlin. 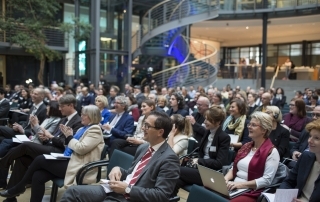 The seventh address of this format took place in the Allianz Forum’s lobby, which was filled up to its last seat. 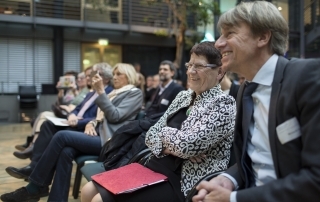 Further speakers at the event were Hans-Gert Pöttering, Chairman of Konrad-Adenauer-Stiftung; lawyer Maria Tandeck, laureate of Schwarzkopf-Stiftung’s Young European Award 2010; and writer Noémi Kiss, member of the initiative “A Soul for Europe”. 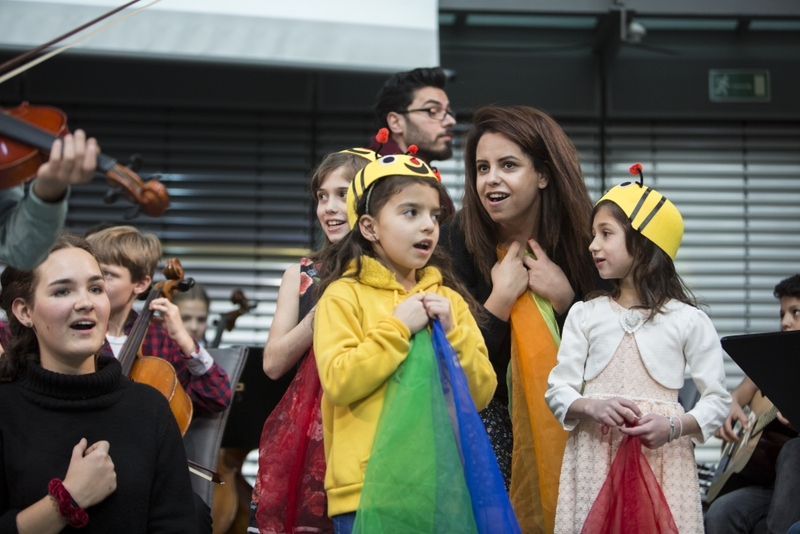 Musical contributions by an octet of the European Youth Orchestra could be listened to in the breaks. A video summary of the speech is available on the website of Stiftung Zukunft Berlin, where you can also find a link to the full text of the speech.